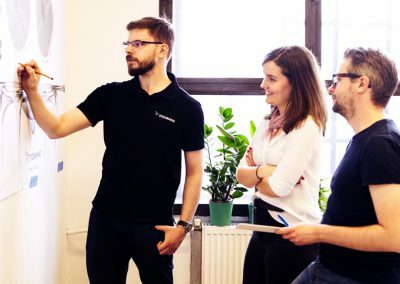 Based in Berlin and with offices in Wroclaw, Munich, Paris and San Francisco, 3YOURMIND is a dynamic company that provides manufacturing companies with software to optimize their workflows and transition into Additive Manufacturing (3D printing). 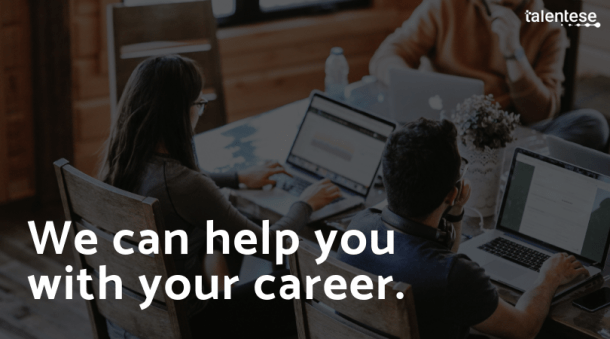 With +50 employees across all offices, we are a growing company comprised of an international team who enjoys their work, value their personal growth and bring their best to improve what we do. We are using Django as our server technology and Vue.js for the frontend, to develop a modern and scalable product. When you join our team you will work in team consisting of 15 developers, using scrum in an agile development environment. We are looking for self-driven and creative people who want to join a company that is all about delivering customer focused innovative products and values a healthy team spirited work environment. 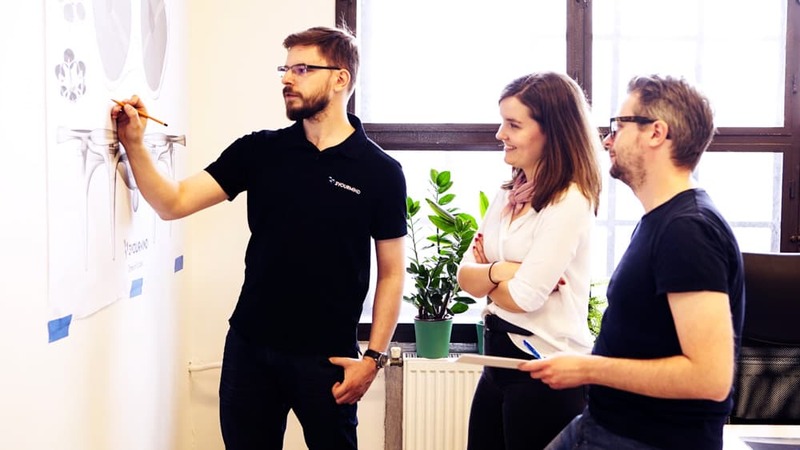 As our Senior Fullstack Engineer you will develop new features according to customer requirements within one of our squats, ensure code quality and readability and contribute to improve our software.